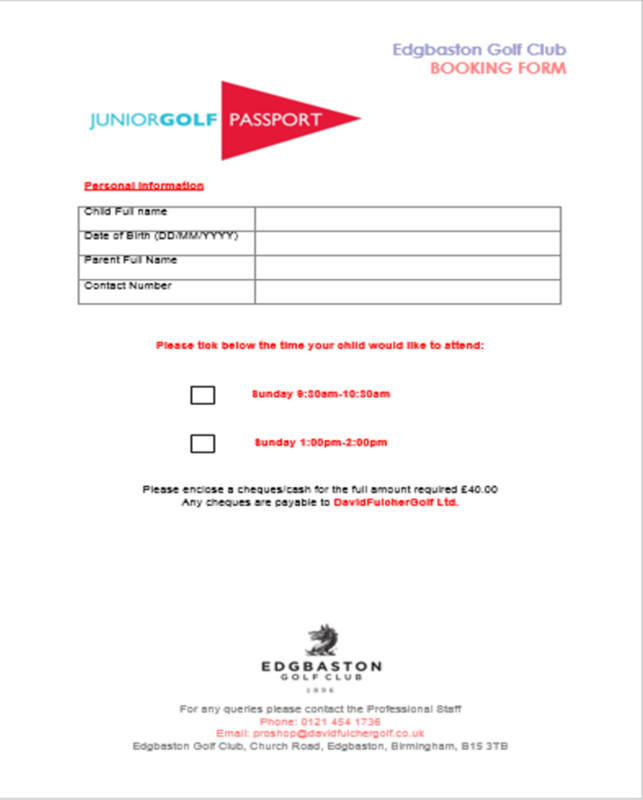 The Junior Golf Passport is the national structured learning programme for children aged 6-10 years, endorsed by the PGA. 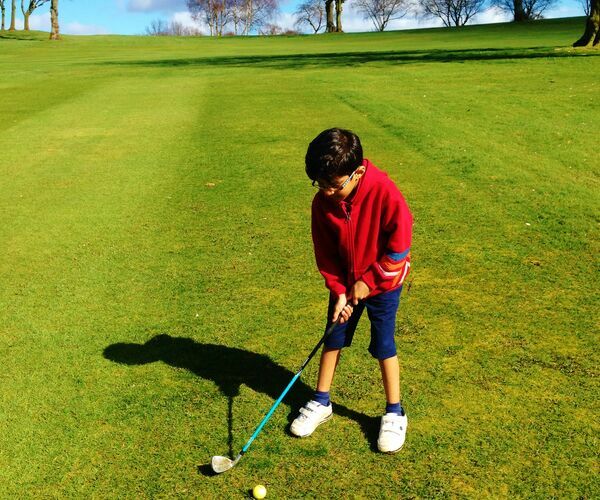 The multi-layered programme progresses a complete novice golfer into a junior golfer ready for membership at a golf club. The programme is presented as both a physical and web based resource using both formats to track performance and progression. The programme is delivered in 6-week blocks covering a subject each week with a festival in week 6 to allow the child to play competition-based games in a fun environment. 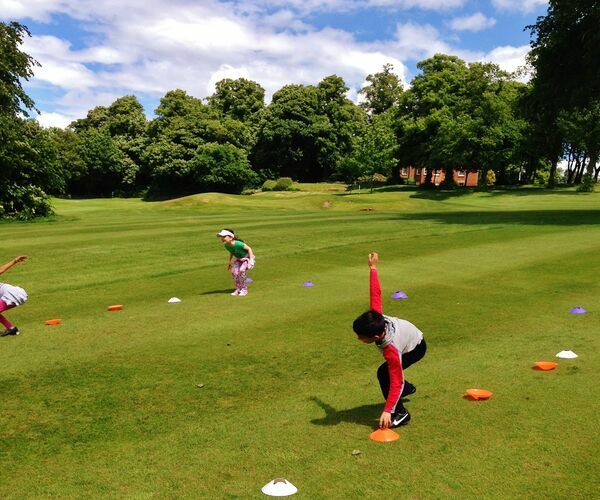 Fit for Golf incorporates some key fundamental movements skills that will allow the child to become better physically prepared to take on the challenge of golf. 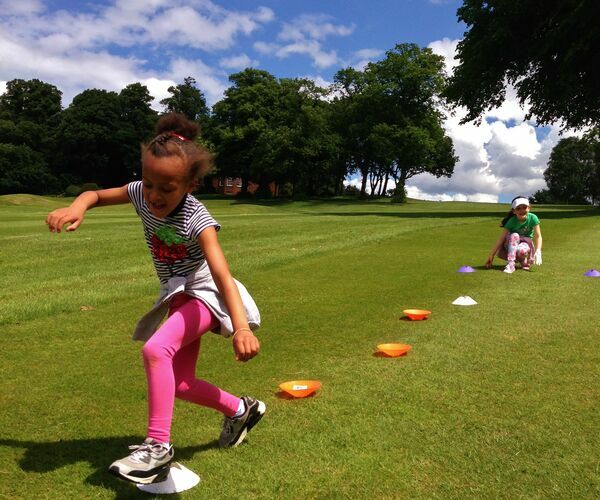 The aim is to raise the awareness of the child about the importance of fitness and movement to their lives and golf. 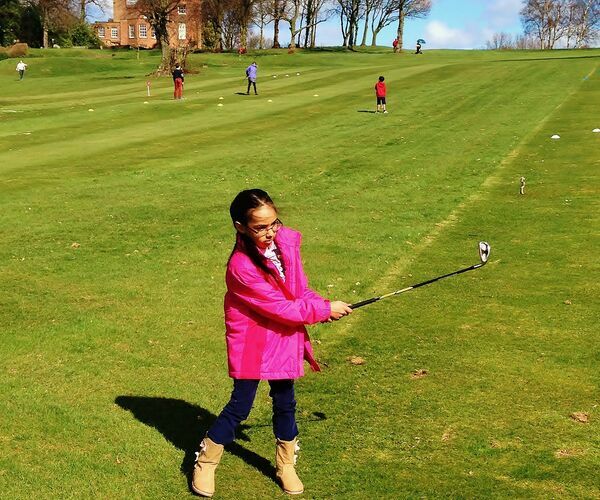 Ready for Golf is designed to prepare the children for playing golf on a golf course and the wider golf club environment. 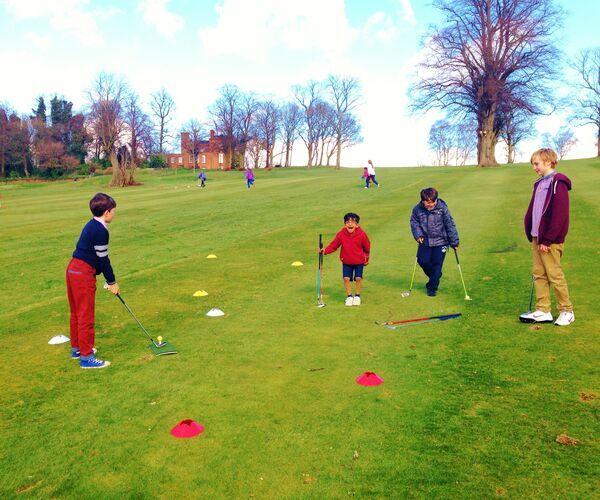 The children are on the golf course from day one of the programme; this section prepares them for the challenges of on-course golf and competitions. 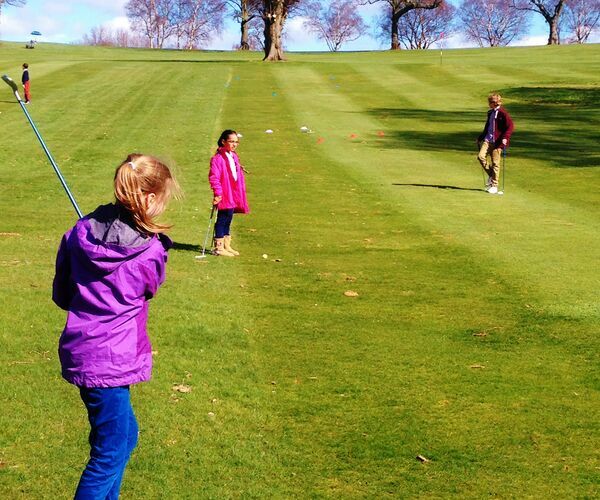 Join our coaching sessions and work your way through the Junior Golf Passport – the best way to learn about the game.